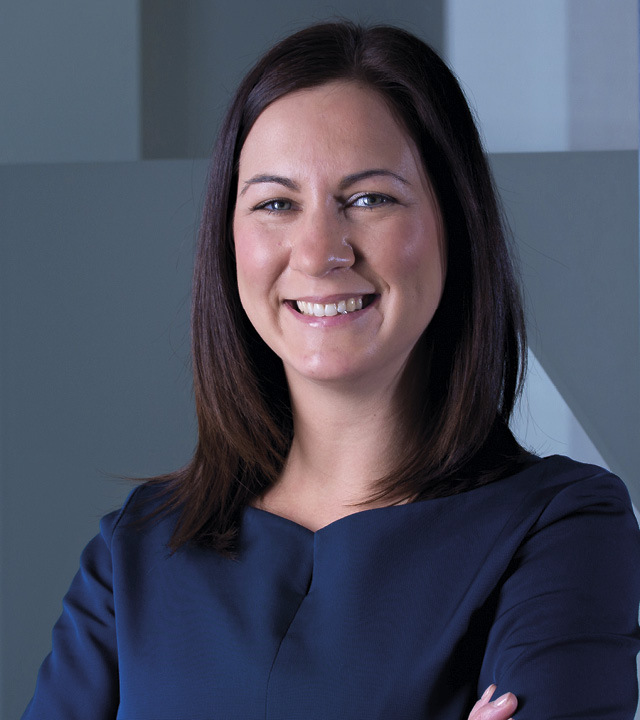 There are a number of planning considerations to take into account when deciding what changes you wish to make to a Guernsey property, writes Carey Olsen senior associate Rachel Jones, a specialist in Guernsey planning law. Many people have ideas about the improvements they wish to make to their homes, but before commencing any such works, it is important to consider if it will be necessary to obtain planning permission for them and if so, what the planning process will involve. Creation or extension or re-surfacing a hard surfaced area (including timber decking). Specific provisos set out in the law for each Exemption. Exemption rights may be removed by planning conditions and so any previous planning permissions for the property should be considered to see whether there are any conditions that affect Exemptions. The title documents may contain restrictions on development that can be carried out to the property. Exemptions do not apply to building regulations and so buildings regulations approval may be required even if planning permission is not. If your proposed works do require planning permission, an application must be submitted to the Development and Planning Authority (DPA). In deciding whether or not to grant planning permission, the DPA assess planning applications against the Island Development Plan (IDP) and take into account any relevant material planning considerations, which are set out in the island's planning law. The IDP contains the planning policies for the whole of the island and provides for the development Guernsey needs to maintain to ensure economic prosperity and to provide for social and environmental needs, whilst ensuring the island remains an attractive place to live, work and visit. Generally speaking, applications for planning permission must comply with the IDP for planning permission to be granted. Most planning applications (typically, more than 95%) are determined by the planning officers, but in certain circumstances they will be determined by the political members of the DPA. Those circumstances include cases where the application involves a departure from the DPA’s established policies; where the application appears to raise particularly contentious or sensitive issues; and where an appeal to the Planning Tribunal, or other legal challenge, appears likely. The planning officers will prepare a planning report setting out all of the relevant planning policies and considerations, a summary of any representations received from third parties, a summary of any consultation responses received from other organisations or States' departments and a recommendation as to whether planning permission should be granted. The decision on the application is then made either by the officers or by the political members. If that decision is to refuse planning permission, the applicant may appeal to the Planning Tribunal. The Planning Tribunal is independent of the DPA and any States Committee or body and in deciding an appeal, will carry out a full reconsideration of the facts. An appeal must be made within 6 months of the date of the DPA's decision to refuse planning permission. Planning appeals may be dealt with by way of written representations or by a public hearing where the parties can present their case in person. Carey Olsen's property and planning law specialists are able to assist in all aspects of the planning process from initial applications for planning permission through to appeals. An original version of this article was published in En Voyage (Issue 12), September 2018.